During the 22 years that we have been trading Abbey Drives has built a loyal customer base that can be confident in the knowledge that only the highest quality products have been used in the construction of their unique block paving drive or patio. To every one of our valued customers, many of whom have used us on more than one occasion, we believe that we provide an outstanding personal service. 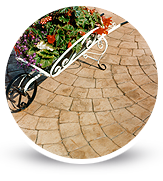 Our talented, professional design staff will help you to create a patio or drive that you will be justly proud of from a selection of different styles of block paving that are available in a range of sizes, patterns and colours. We provide this design service without any further cost to you. 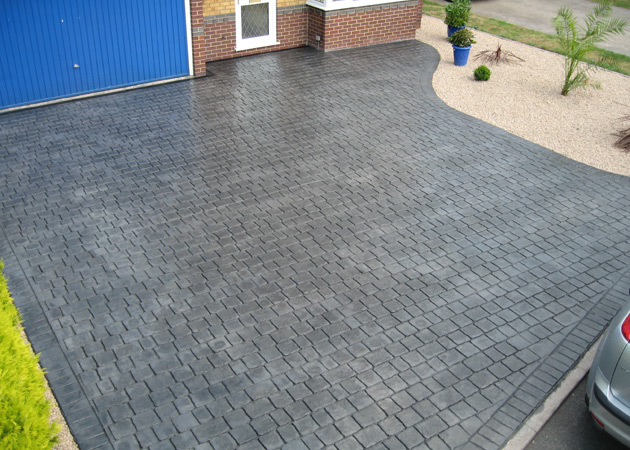 Throughout our dealings with you our highly trained staff both in the office and on site operate to the highest standard of workmanship to ensure that your finished drive or patio meets your exacting requirements. You can have peace of mind in the knowledge that Abbey Drives maintains strict health and safety requirements and has public liability insurance. Occasionally, site conditions dictate that deeper excavations may be required or that a further ground control system may be necessary. This additional work would be provided at no additional cost to you. As an optional extra, it is possible to seal the surface of your patio or drive to provide protection against weeds growing or oil spillages. Our design team will be able to provide you with more information about this. 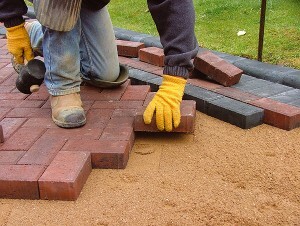 We look forward to receiving your enquiry about block paving your driveway or patio.